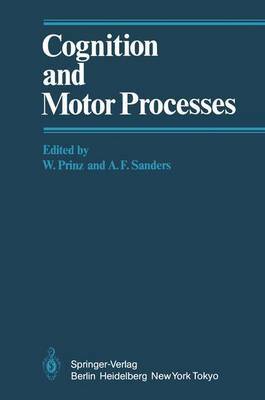 The issue of the relationship between cognition and motor processes can be - and has been - raised at different levels of analysis. At the neurophysiological level it refers to the interactions between afferent and efferent information. At the neurological and neuropsychological level it relates to the mutual dependencies between the sensory and the motor part of the brain, or, more precisely, between sensory and motor functions of various parts of the brain. In psychology, the issue under debate concerns, at a molecular level, the relationship between percep- tion and movement or, at a more molar level, the relations between cognition and action. For the title of this book we deliberately decided to combine two terms that are taken from two of these levels ,in order to emphasize both the multilevel structure of the issues involved and the multidis- ciplinary nature of the following contributions. Although the term "cognition" has been tremendously misused in recent years (at least in psychology), it is still the only term available to serve as a convenient collective name for all sorts of cognitive processes and functions.